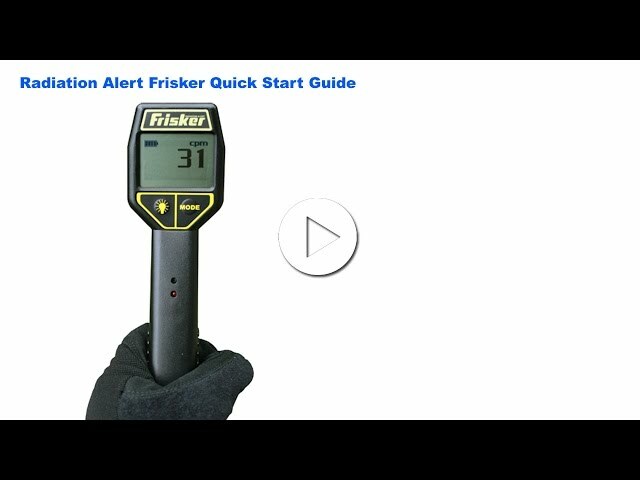 Radiation Frisker Video Quick Start Guide - Radiation Detectors, Radiation Detection Equipment | Radiation Alert® by S.E. International, Inc.
Get started with your Radiation Frisker with this quick start video from S.E. International, Inc. Easily set the alarm on your radiation detector in minutes. S.E. International, Inc. Radiation Detectors - The Radiation Alert® Line of Geiger Counters and Radiation Detectors by S.E. International. Instructional videos and reviews.